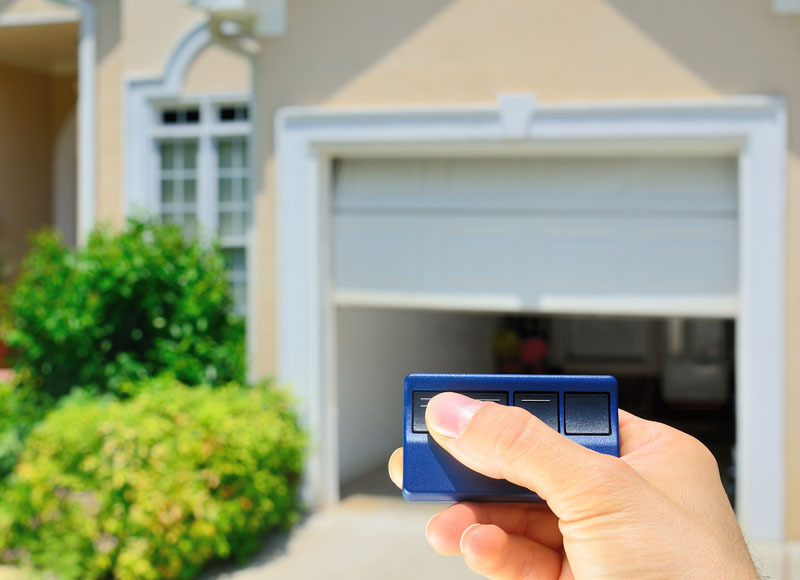 Are you in need of a garage door repair, replacement, installation or other related services in Lansing, Michigan? Ingstrup Garage Door and Construction is the garage door expert for you, with over 20 years of experience. As your local Lansing garage door company, we strive to provide the best customer service in the business. We understand that your time is valuable; our technicians arrive on time for their scheduled appointments and work to make sure your door is operating the way it should. Contact us 517-374-4731 to get your garage back to being fully functional. We specialize in garage doors everything. We install residential overhead garage doors. We repair broken or worn out garage door springs. We even repair garage doors. We Sell Clopay Overhead Doors. If you are looking to upgrade the look of your front yard, a garage door can make a huge difference. 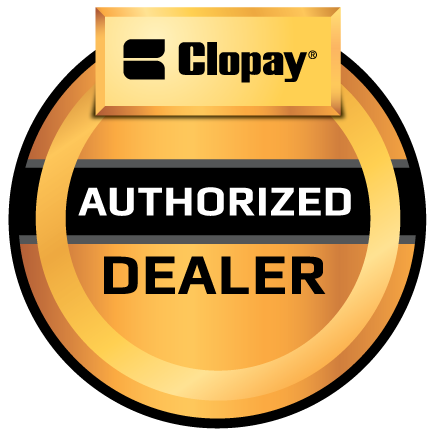 Did we mention we sell Clopay Overhead doors, the best in the market? If your garage door isn’t working properly. For examples, it starts and stops when you try to open it. You may need to replace it with new garage door springs. Or it may be time for a new garage door opener, call us for an estimate on a new LiftMaster garage door opener.